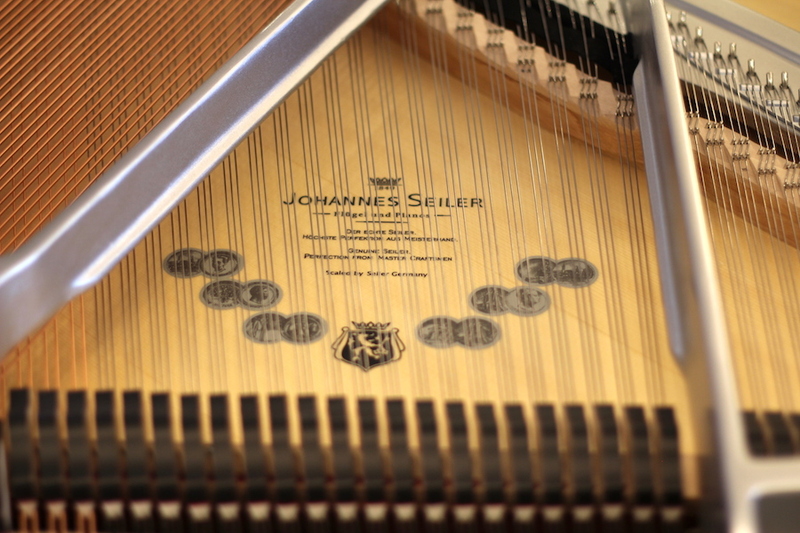 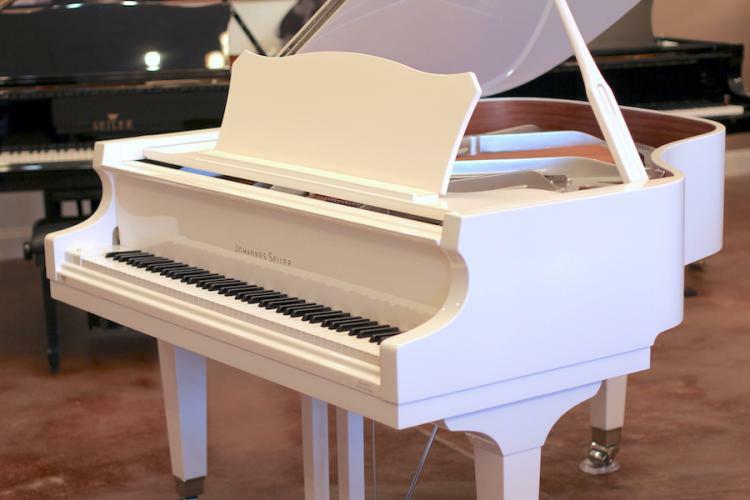 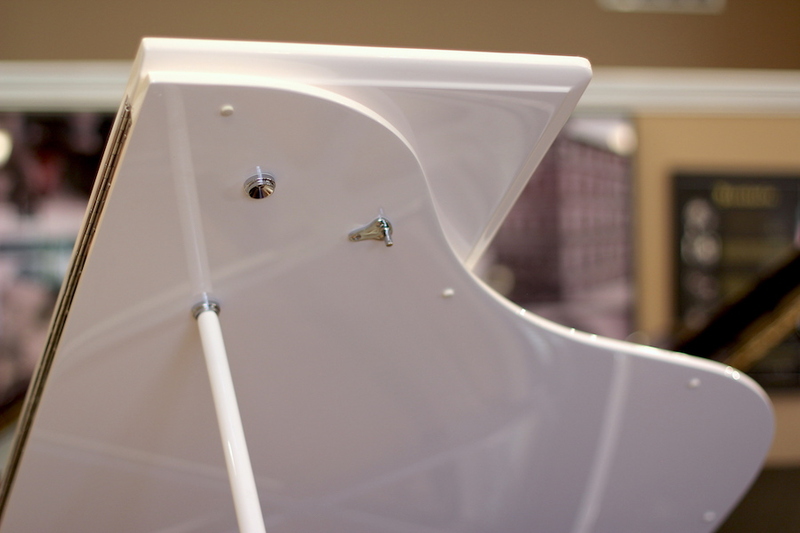 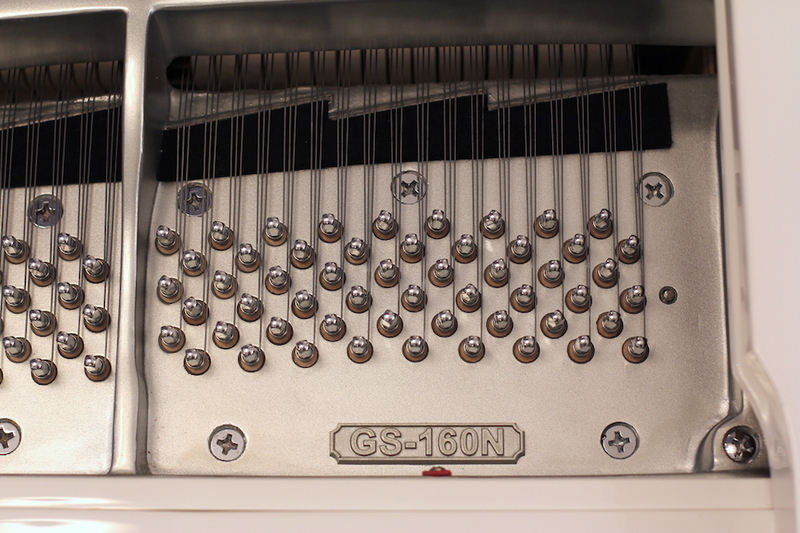 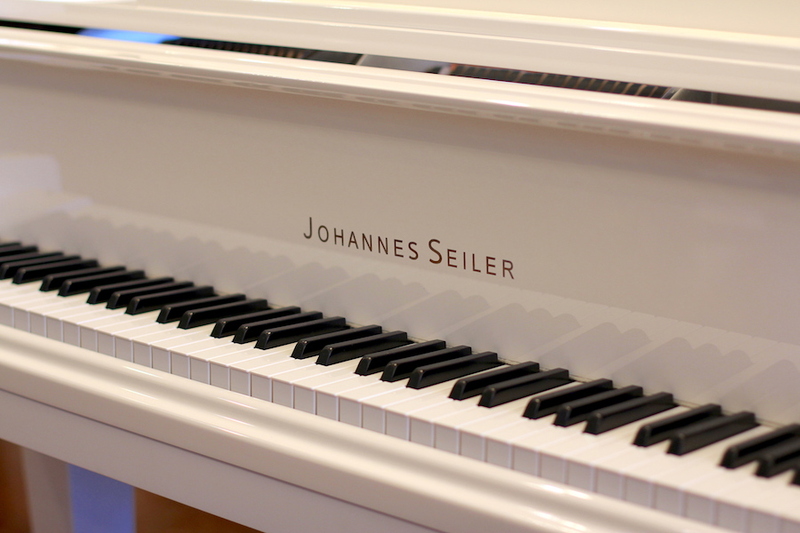 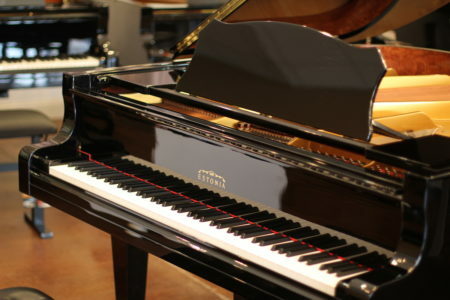 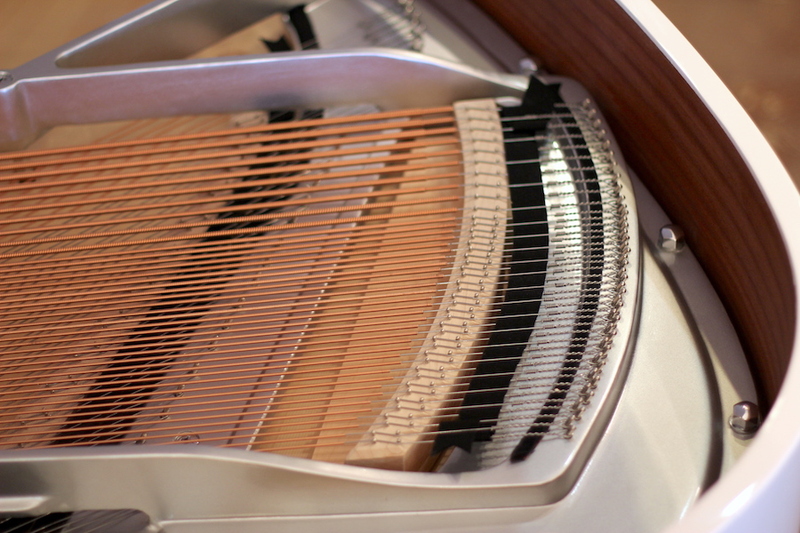 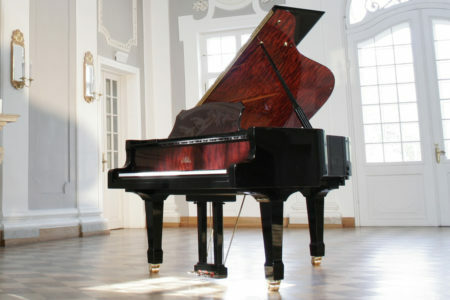 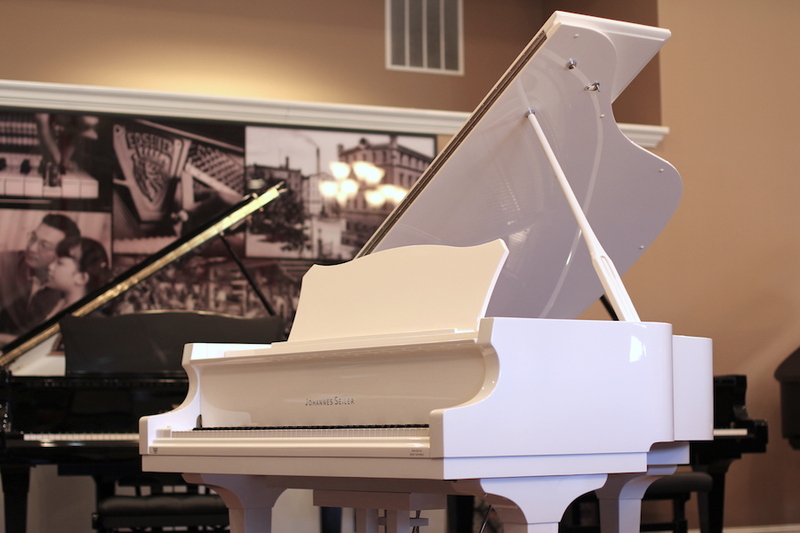 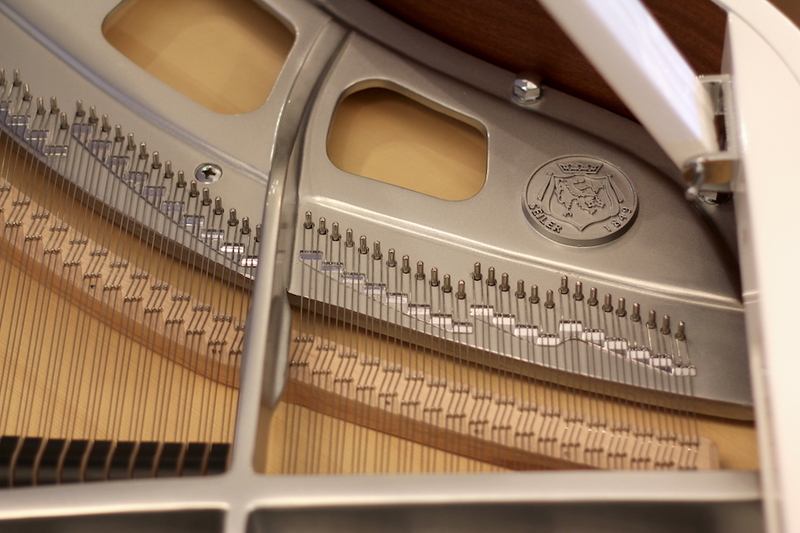 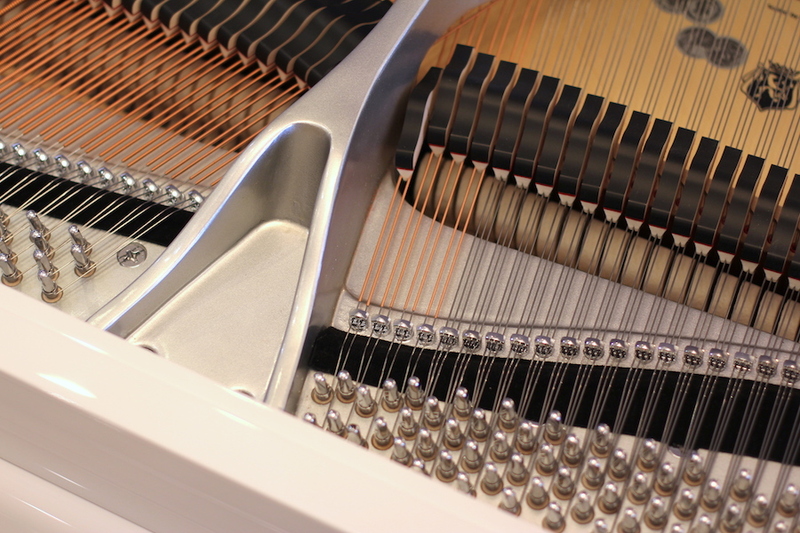 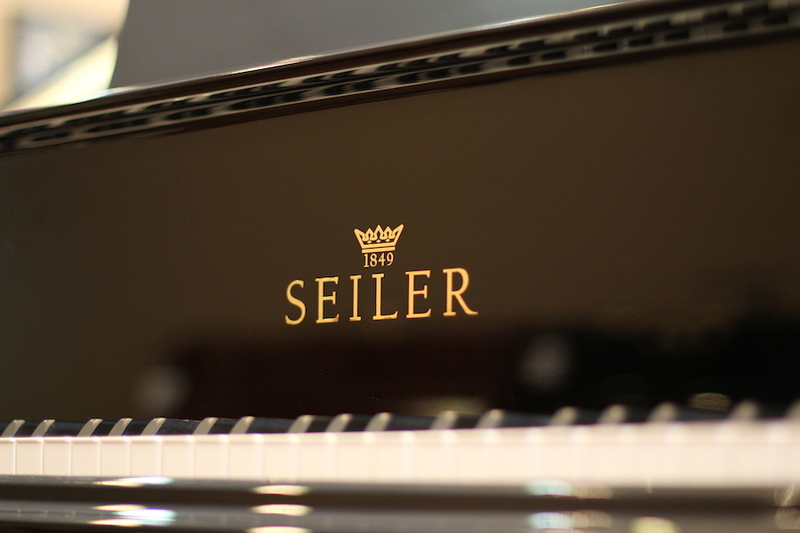 Designed by Seiler in Germany, this piano features many German materials and components, but is assembled in a modern piano factory in Indonesia with all of the latest manufacturing efficiencies to bring such a high quality piano at an affordable price. 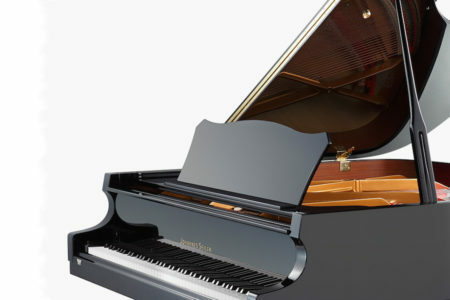 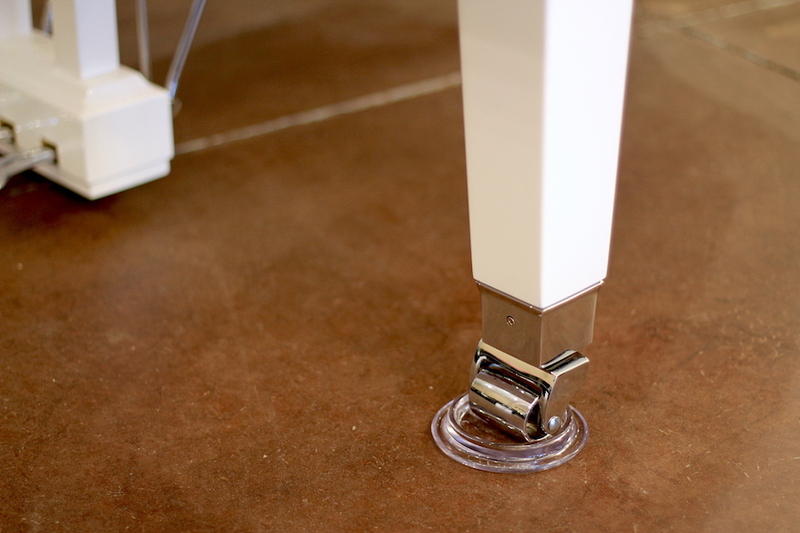 The touch, tone and look will give you decades of enjoyment. 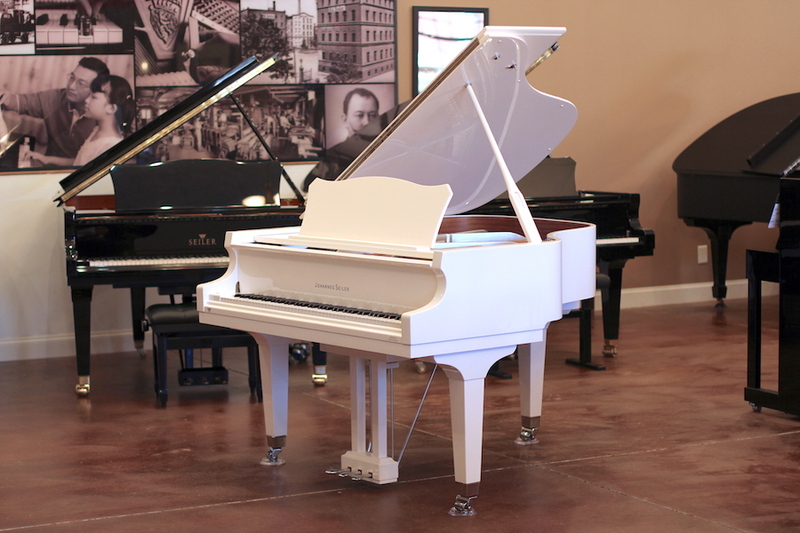 Includes matching storage bench and 10 Year Seiler Parts & Labor warranty.